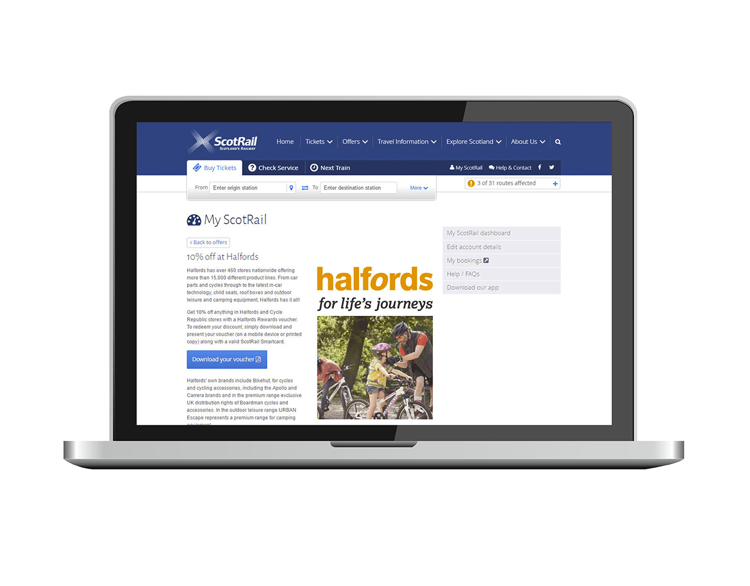 As the provider of Scotland’s rail services, ScotRail connects the nation’s seven cities and beyond. It operates nearly 2300 train services every day and delivers 86 million passenger journeys a year. One of ScotRail’s key objectives is to increase uptake of their new Smartcard by season ticket holders (similar to London’s Oyster card). 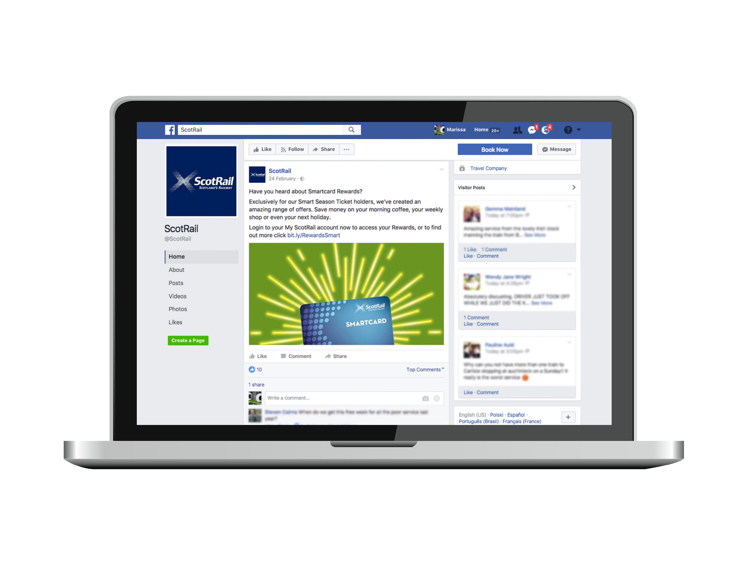 Transferring the season ticket from a paper ticket obtained by a cash or card transaction gives ScotRail access to valuable travel data on passengers’ use of the railways to help improve future product and marketing developments. It also reduces the costs associated with printing paper-based cards on a yearly, monthly and even weekly basis. 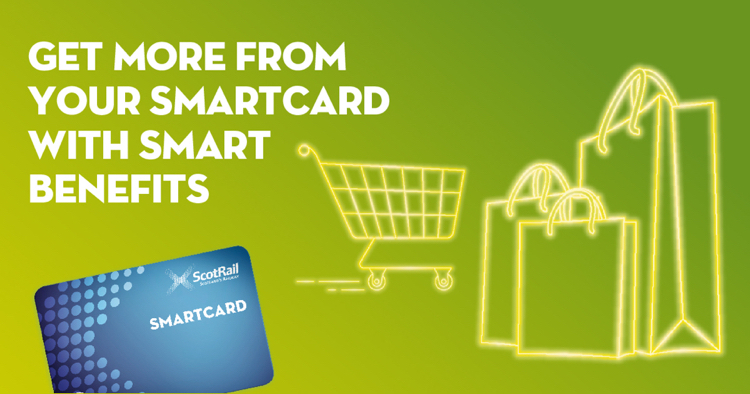 Whilst Smartcard is a no brainer for customers – it’s cheaper, more efficient to use and more secure – ScotRail felt that something extra was needed to boost uptake. 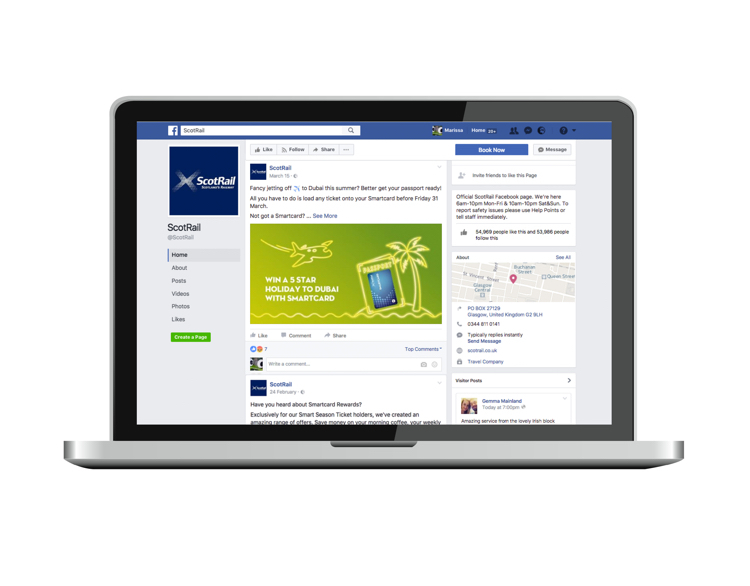 Bedrock developed a customer loyalty programme, Smart Rewards, delivered via the ScotRail website. 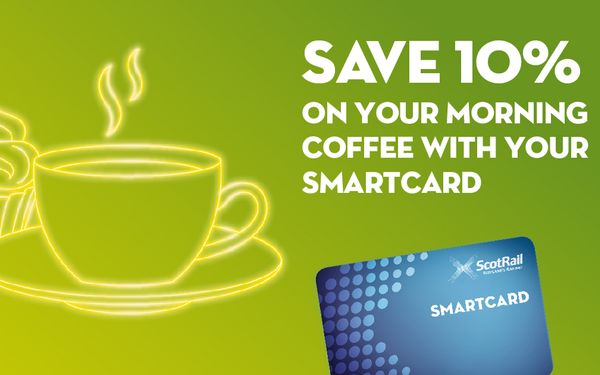 Here Smartcard holders can enjoy discounts and benefits from the high street brands and retailers they use on a day-to-day basis. 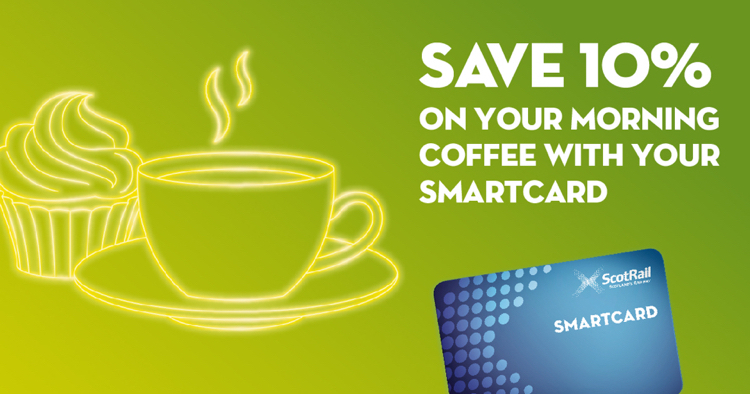 Thus, Smartcard holders save even more money using a Smartcard, by making use of the discounts they’re entitled to, than by staying with the old-fashioned paper season tickets. 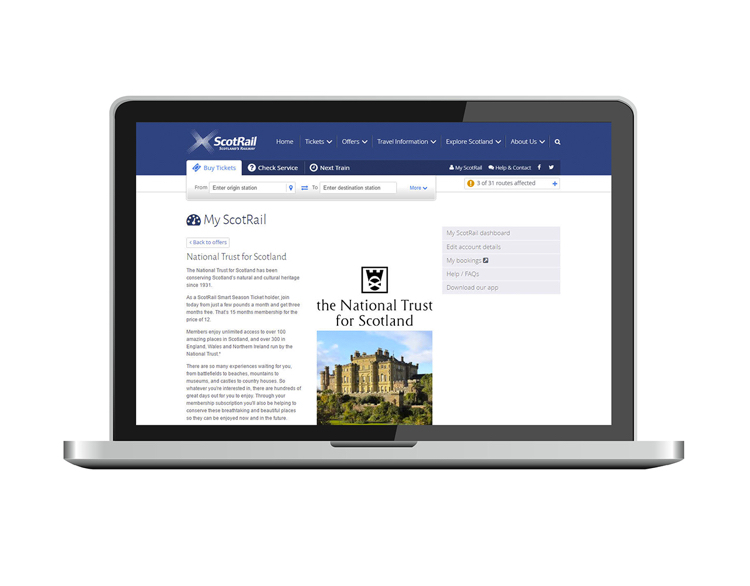 As well as everyday savings on their morning coffee and weekly shop, Smartcard holders can also enjoy cheaper special occasions too, such as free treats at Hard Rock Cafe and reduced membership with the National Trust for Scotland, where they can marvel at some of their country’s most beautiful attractions. 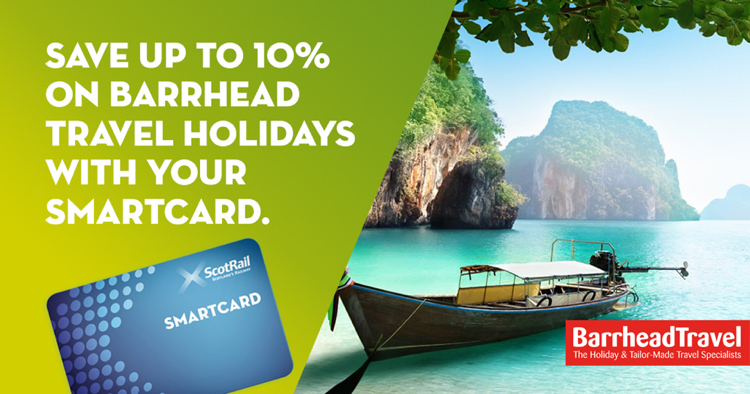 To top it all off, every new Smartcard holder is entered into a competition to win a 5* holiday to Dubai with Barrhead Travel. 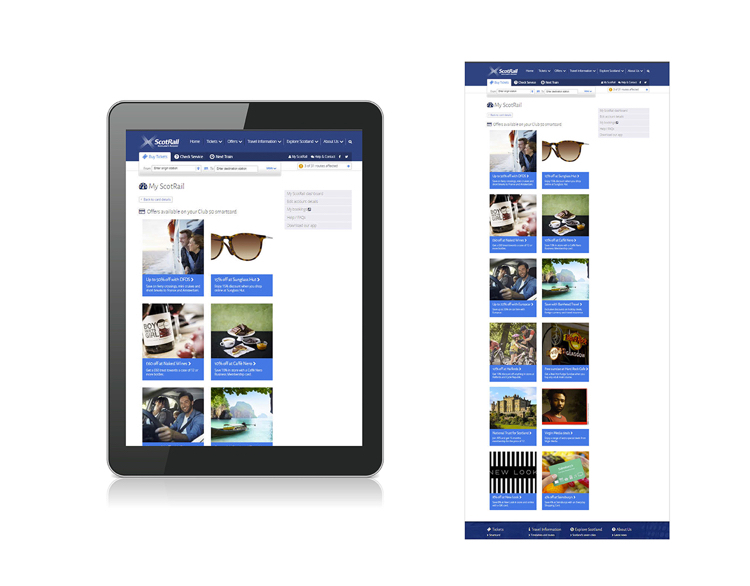 For the participating brands, it means they have easy and regular front-of-mind access to a huge audience of potential customers. 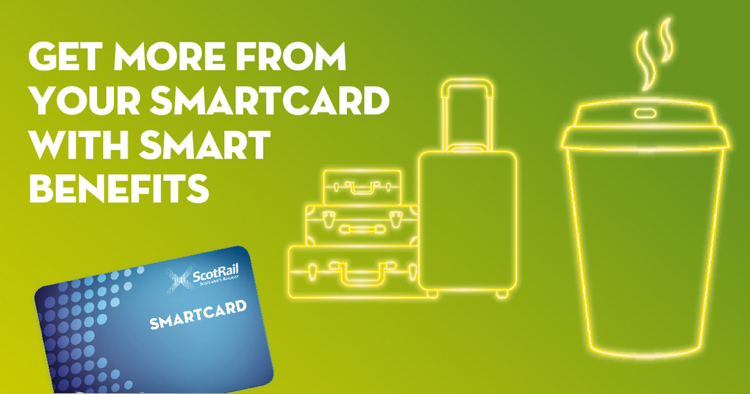 For ScotRail, at very little cost, there are now even more great reasons for customers to use the more efficient and practical Smartcard.